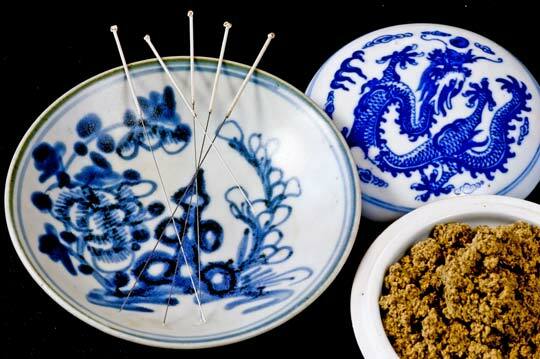 Moxibustion involves the heating of acupuncture points with a dried herb (known as moxa). Moxibustion stimulates circulation, counteracts cold and dampness in the body, and promotes the smooth flow of blood and qi. This safe, non-invasive technique may be used alone, but it is generally used in conjunction with acupuncture treatment. Acupressure is a powerful form of Chinese medical bodywork based on the same Oriental medical principles as acupuncture. Acupressure is particularly effective for conditions involving muscles, tendons and joints, such as structural misalignment, orthopedic problems and sports injuries.